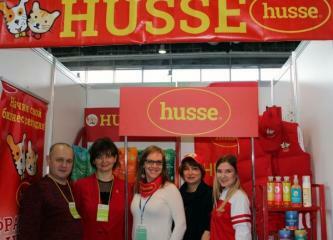 From 5th till 7th of April Husse participated at the Annual International Exhibition "Festival Franchise". 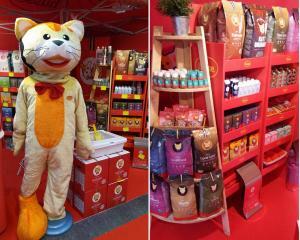 Last month Husse was present at the International Fair of Rennes. Husse stand was located in the first hall Animals/Livestock. 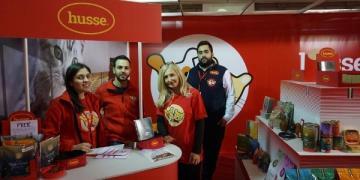 During the weekend 1st and 2nd of April Husse attended the Pet Expo "About Pets 2017" in Cyprus.